S.W.A.T.. . Wallpaper and background images in the Jeremy Renner club tagged: jeremy renner movie. 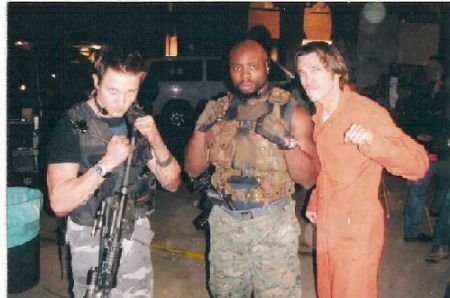 This Jeremy Renner photo contains green beret, special forces, elite soldier, rifleman, and fatigues.